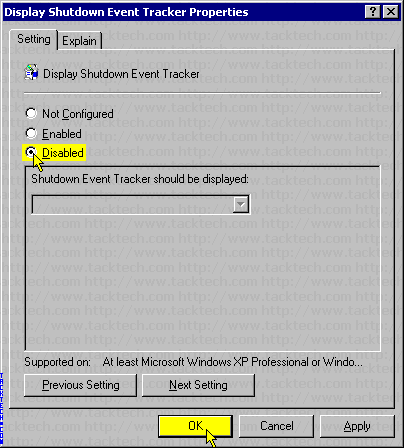 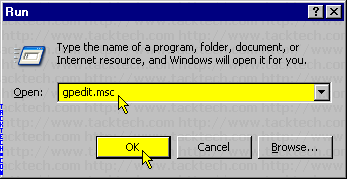 Disable Shutdown Event Tracker (Windows 2003) - TACKtech Corp.
By default, the Shut Down Event Tracker is displayed when shutting down Windows Server 2003. 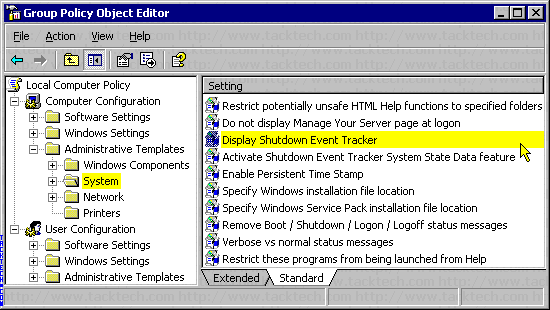 Double-click Display Shutdown Event Tracker in the right pane. 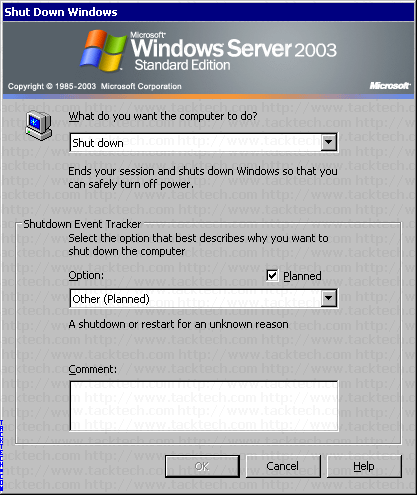 When shutting down, windows will not prompt for a reason.